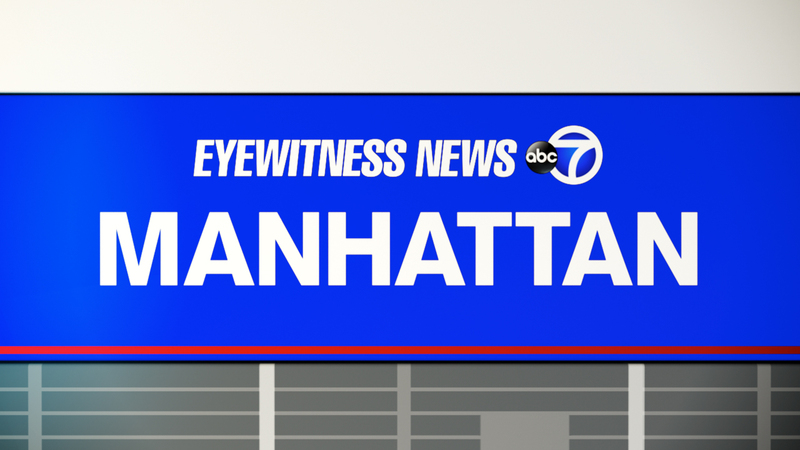 HAMILTON HEIGHTS, Manhattan (WABC) -- Police are investigating the death of a baby who was found in the cab of a tractor-trailer in Manhattan Friday night. At about 8:45 p.m., police responded to a report of an aided baby at West 150 Street and Saint Nicholas Avenue in Hamilton Heights. Officers discovered an 18 month-old female inside the vehicle. She was unconscious and unresponsive with no apparent trauma. The officers rushed the infant to Columbia-Presbyterian Hospital where she was pronounced dead. She has been identified as Michaela Henry of Hartford, Connecticut. At this time, there is no known criminality.